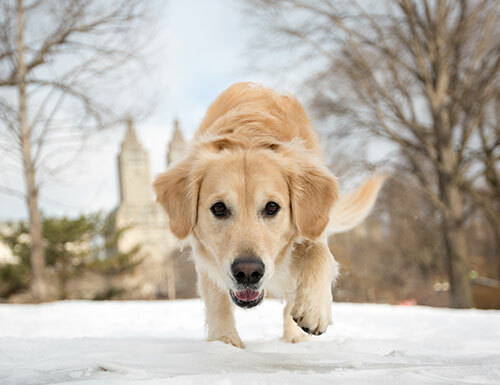 Thank you to everyone who shared photos of their pups in Central Park! 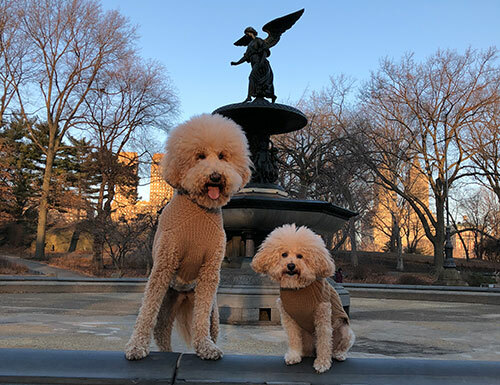 After reviewing more than 1,000 entries, we are excited to reveal the final photos that will be featured in the 2019 Central Bark calendar. Order your copy today! 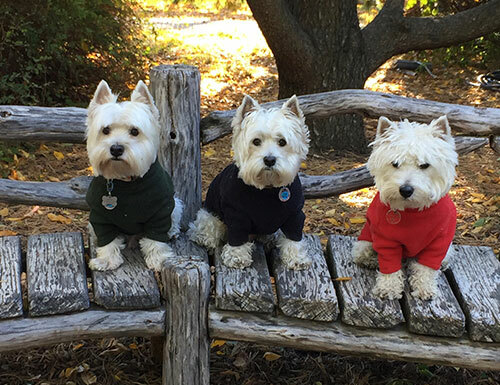 Want to take these cute canines home with you? 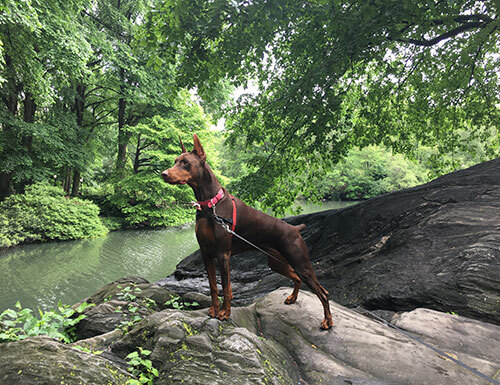 When you give $25, you'll receive the Central Bark 2019 calendar as our thanks! 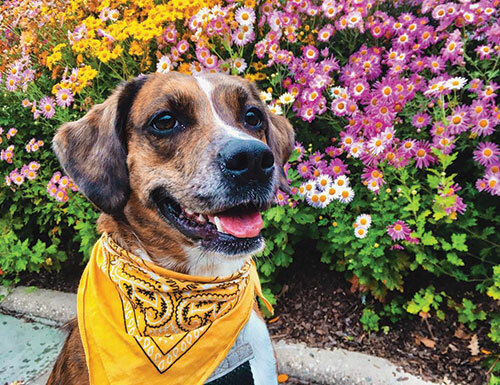 Get a limited-edition pet bandana with a gift of $10. 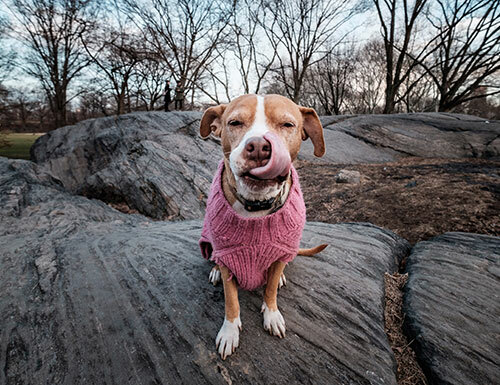 And if you want to show even more love for New York City's backyard, simply make a gift of $35 or more to receive both the calendar and the bandana. 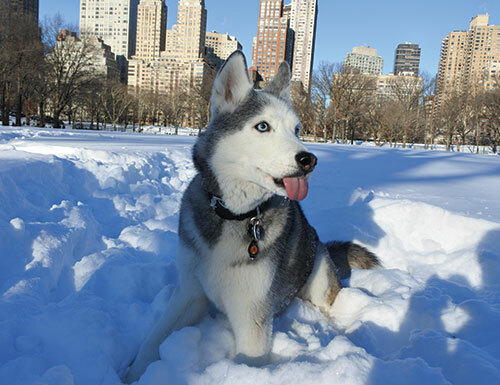 Your tax-deductible gift helps keep Central Park beautiful for you and all your furry friends. 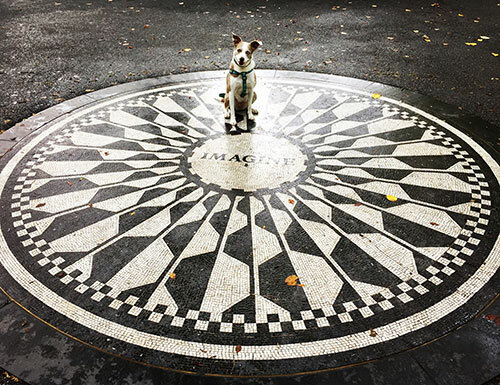 Support Central Park today! 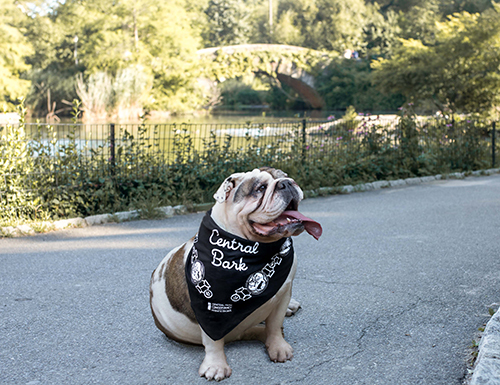 To order multiple calendars or bandanas, please contact membership@centralparknyc.org or 212.310.6672. Make my donation a monthly gift. Increase your gift to $50 and you'll also receive a year-long Conservancy membership (if you aren't a member already)! 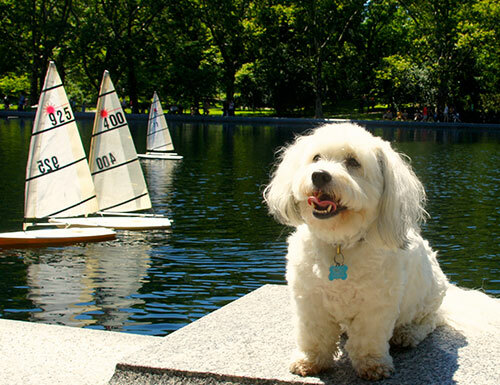 Please do not send me the Conservancy's limited-edition pet bandana. 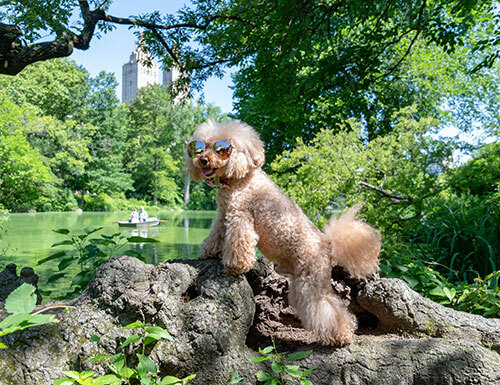 Please do not send me the Central Bark 2019 calendar. 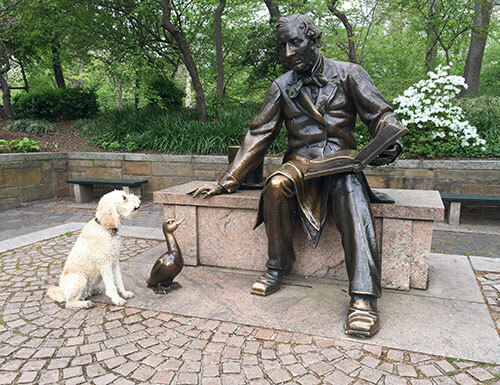 Thank you for your generous gift to the Central Park Conservancy! Before we process it, will you make your support go even further by making a $ monthly gift instead? 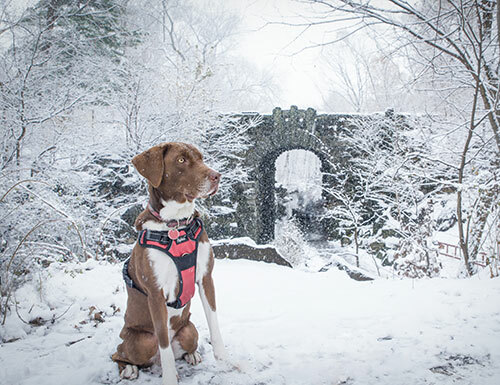 Monthly giving ensures that Central Park remains a beautiful and treasured part of New York now and for future generations. 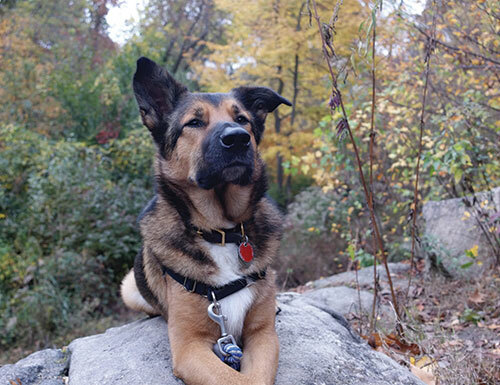 To show our thanks, we’ll send you a special Conservancy travel mug! Yes! Process my monthly gift of $. Not today. Process my one time gift of $.